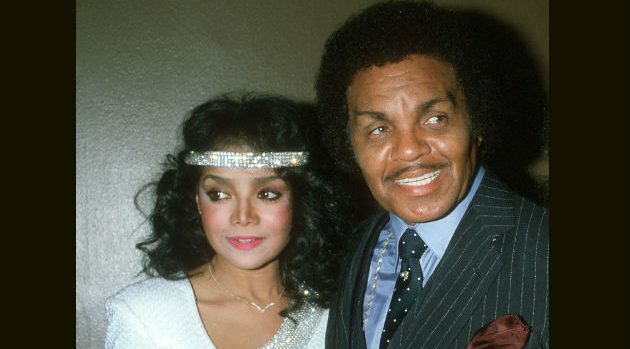 Following the news that Jackson family patriarch Joe Jackson had passed away at the age of 89 after a battle with cancer, one of his daughters, La Toya Jackson, remembered how her father contributed to her and her siblings’ success. La Toya also posted a clip of herself having lunch with her father in a 2013 segment of her OWN series, Life with La Toya. In the video, La Toya praised her father for developing the musical talents of her brothers. La Toya also recalled that Michael and her brothers were inspired by their father to paint. “I remember being young, they used to paint these pictures of leaves. Do you remember this?” she asked Joe. La Toya added, “I used to always say he got that from Joseph.” Her father agreed.